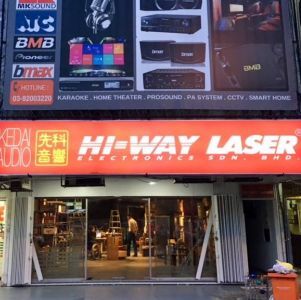 Kenny Sin of Hi-Way Laser made arrangements to deliver a pair of ATC SCM40 Active speakers to my house more than a week ago. Along with them came two long (3 meters) Furutech power cords, two (also 3 meters) Gotham XLR interconnects and the matching ATC CA2 Mk II preamp. Setting up the system was easy, but it was a strenuous job and you would need at least two strong persons to do the job because the speakers with built-in amps are heavy at 36kg each. 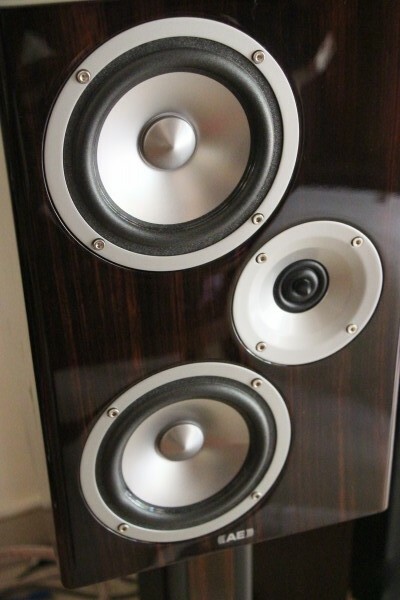 This pair is a new model and features a cabinet with curved sides and ATC’s new tweeter. The built-in amps feature a 150 watt amp for the woofer, a 60-watt amp for the dome mid and a 32-watt amp for the tweeter. The crossover is active and the crossover frequencies are 380 Hz and 3500 Hz. The large heatsink at the back of the speaker. The bottom panel houses the mains input, power switch, fuse and XLR input. After listening to the active system for a few days, I decided to try something I had always wanted to do and use Mogami microphone cables instead. So I bought a 25-ft pair of Mogami Gold Studio microphone cables online. These use Mogami’s legendary 2534 Neglex quad wires. The Gotham cables had a warm midrange and rolled-off treble. With the Mogami, the sound opened up and the treble was transparent and extended. The sound was clean and clear and the bass was ample and tight. So it is proven that Mogami microphone cables can sound good when used as interconnects. There was another thing that I had always wanted to try – to drive active speakers which have XLR balanced inputs only with a preamp with single-ended RCA outputs only by using adapters. So I ended up buying a pair of male-to-male RCA-XLR adapters from Element 14 online store. I plugged in the RCA-XLR adapters to the resident Lamm LL2 Deluxe preamp and then plugged the Mogami cables into them. Well, this method worked and the sound quality was good. 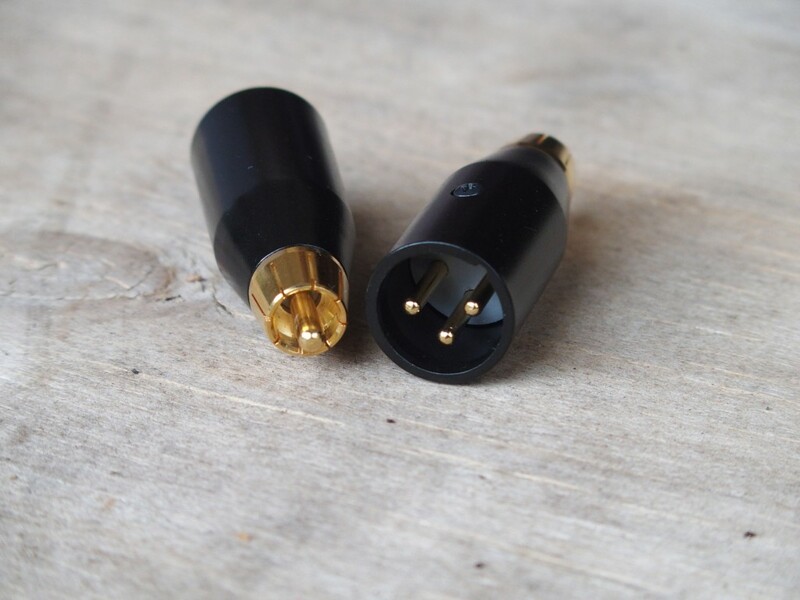 You need male-to-male RCA-XLR adapters to connect a preamp with single-ended outputs only to the ATC active speakers. 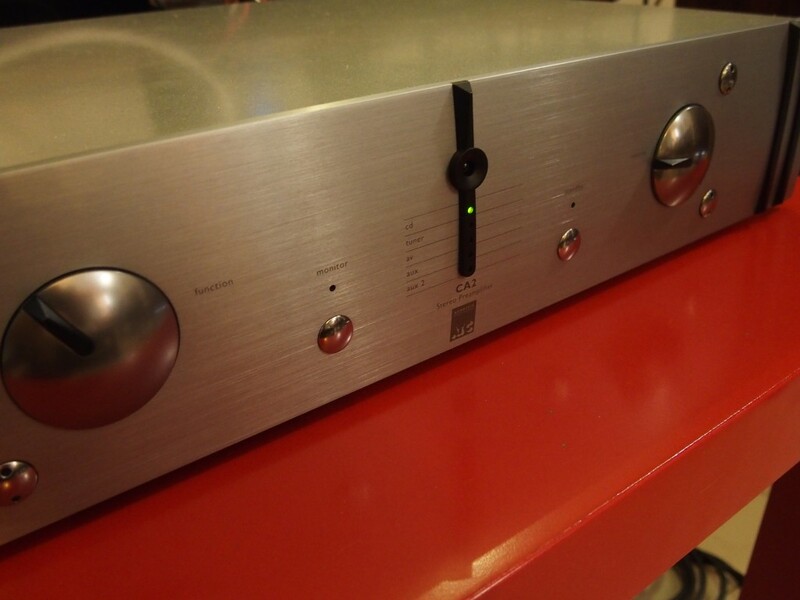 The ATC CA2 Mk II preamp has a special synergy with the active speakers. First I shall talk about the sound of the ATC CA2 Mk II solid-state preamp. This is a very well made unit with a simple facade. It has XLR and RCA outputs and five line RCA inputs. It also has a headphone jack at the back. Sonically, it is smooth and quite rich sounding. 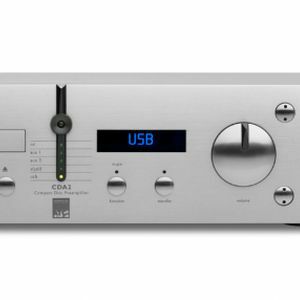 It does not sound cold or clinical like a typical solid-state preamp. 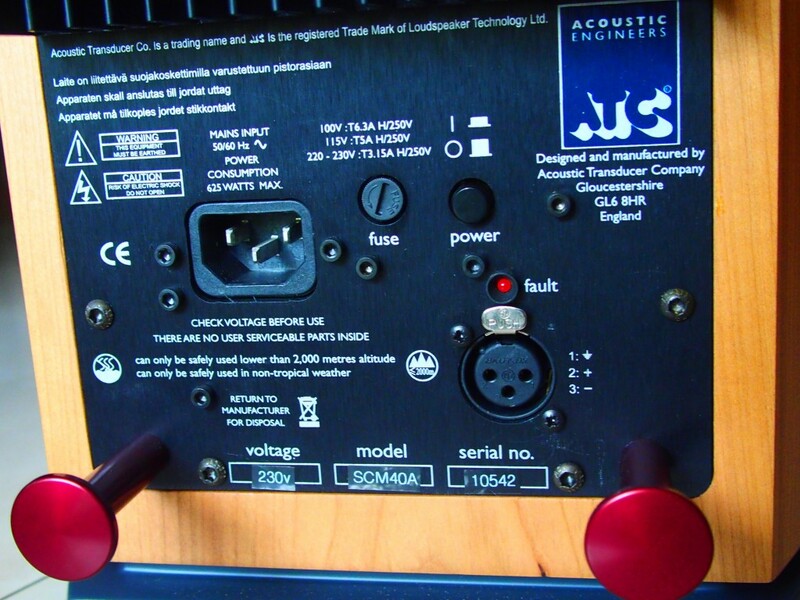 When I used the valve Lamm preamp to drive the ATC SCM40 active speakers, the sound became richer and slightly warmer due to the tubes of the Lamm, but the bass was not that tight, deep or defined. With the solid-state ATC preamp, the bass especially improved with electric bass guitar sounding tighter, deeper with more texture and definition. 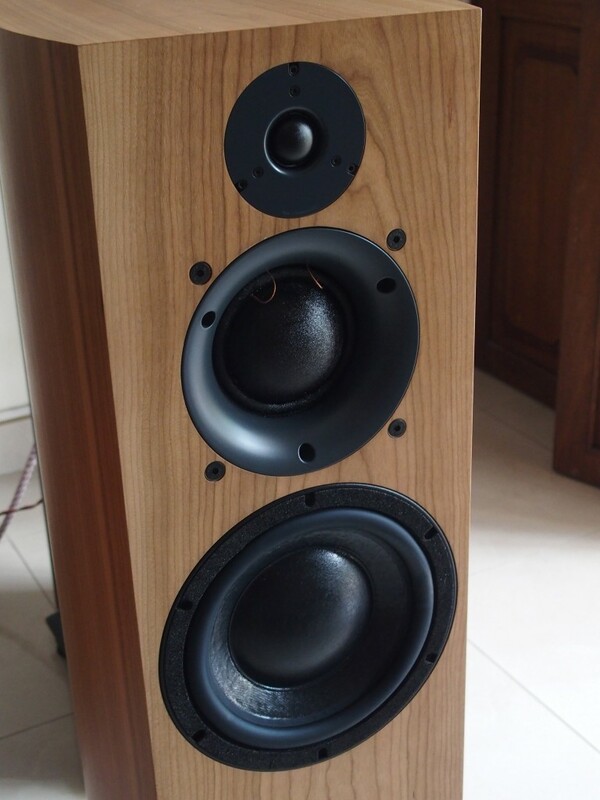 Paired with the ATC SCM40A speakers, the system definitely benefited from the synergy and if you want a neutral and accurate sonic presentation for monitoring purposes, I would recommend pairing the ATC active speakers with the ATC preamps. I spent much time listening to the system with the ATC CA2 preamp connected to the ATC SCM40A speakers with the Mogami Gold Studio cables. The source was a YS Audio Encore CD transport, van den Hul XLR digital cable, Wyred4Sound DAC2 and WyWires Diamond interconnects (the best I have in my house at the moment). I noticed that two things stood out with active speakers. At low volume, the sound is very clear and the bass is still very strong and the treble is not dim. The effect is akin to pressing the ‘Loudness’ button in old amplifiers. The other thing is the absence of any veil to the sound. The sound quality is very clear, very clean and very ‘immediate’. 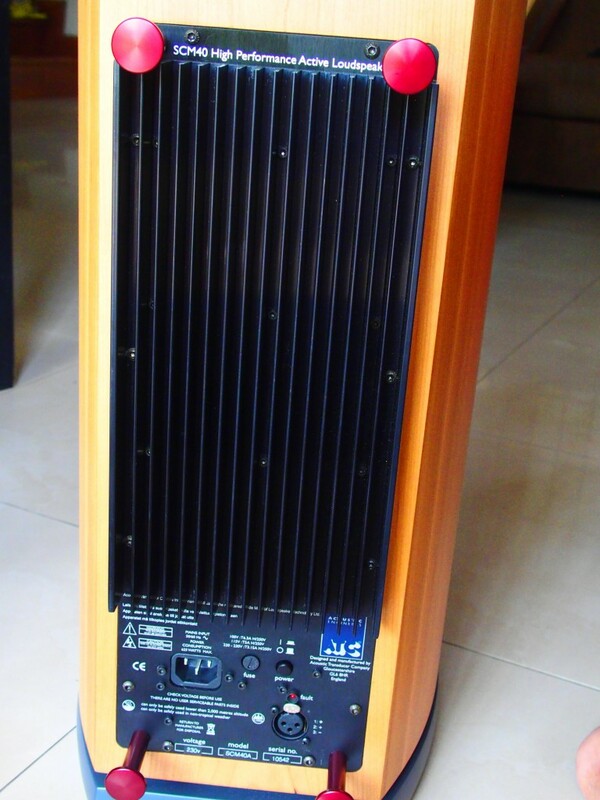 When I switched back to the resident passive ATC SCM50 and Bryston power amplifier, there was a slight veil ‘shading’ the sound which I did not notice until I compared with the active speakers. The active speakers could handle any type of music. I played two commemorative CDs of the KL International AV Shows and all the songs from Chinese drums to violin solos, jazz to classical tracks were reproduced with aplomb. Given ATC’s links with recording studios and the BBC, this is perhaps to be expected. For late-night listening, turning the volume knob to 9 o’clock was just right. In the daytime, listening was done at the 10 o’clock level and at 11 o’clock, the whole house was reverberating like a dance club. I had no chance to drive the speakers to clipping levels. Should you buy the ATC active speakers? You will have to consider two very important points – with active speakers, you have no chance to experiment with different power amps. You can still experiment with the preamp, but from what I heard, the ATC preamp has a special synergy with the ATC active speakers. Also, you cannot experiment with speakers anymore. In other words, you cannot try speakers with ceramic cones or diamond tweeters. You cannot try Maggies or electrostatic speakers. 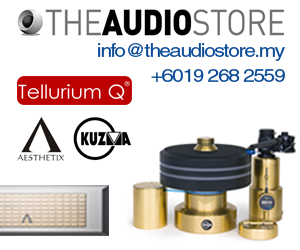 I would think that going the way of active ATC speakers would be for the mature audiophile who has tried valve, hybrid, solid-state and Class D amplifiers of various brands and all sorts of speakers featuring all types of technologies, and has decided that the best sound is the ATC brand of neutral, studio-monitor presentation. 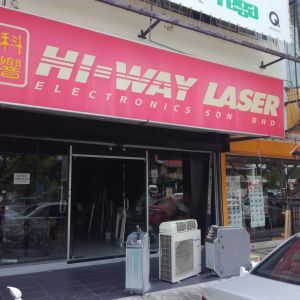 ATC products are distributed in Malaysia by Hi-Way Laser. 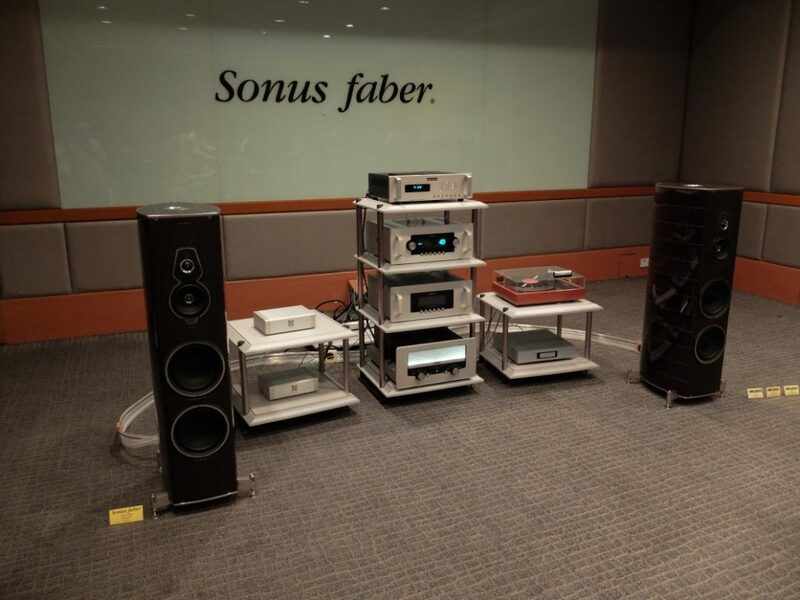 The ATC SCM40A retails at RM48,450 and the ATC CA2 Mk II preamp retails at RM12,500.